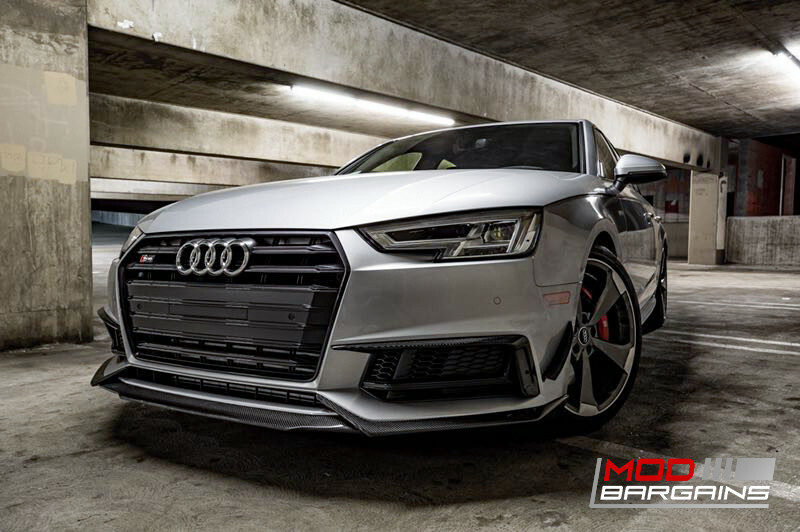 Get unrivaled quality and head-turning looks with this/these premium Carbon Fiber Upper Valances and GT Canards from Morph Auto Design. 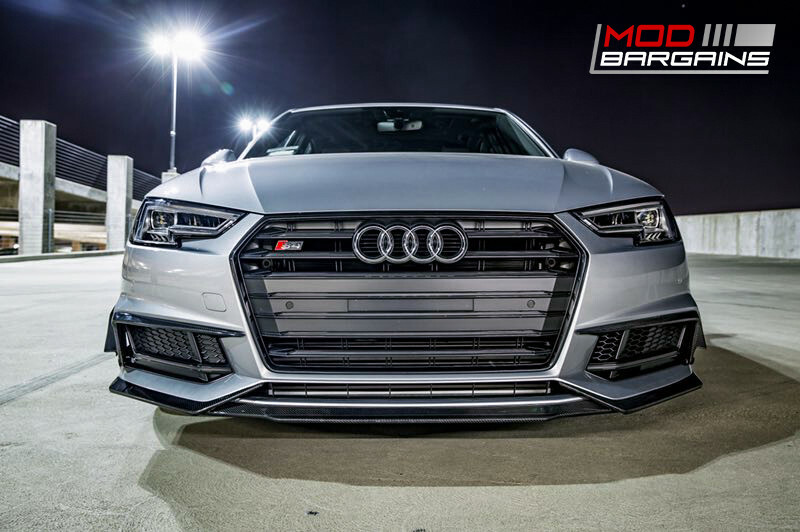 Enhance the look of your B9 A4/S4 with a more aggressive front end. 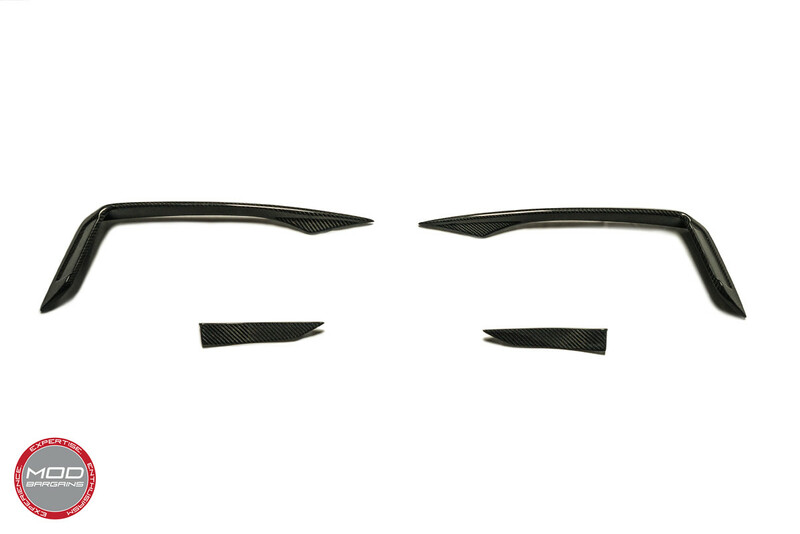 Improved aerodynamics will help keep your car planted and stable. Make your car unique and stand out at meets or during day to day driving. If you're an enthusiast you bought your B9 for its styling, its potential, and its performance. You don't want to look like every other B9 on the road, any boring person with enough money could buy the same car and have zero appreciation for it. Set yourself apart from those who do not cherish their car as you do. 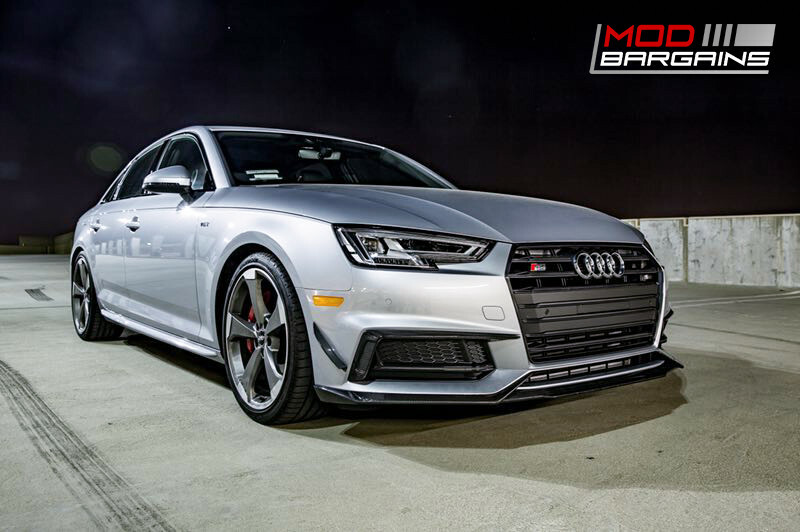 These full Carbon Fiber Simplicita Upper Valances and GT Canards from Morph Auto Design are exactly what you need to set yourself apart from the crowd. These are not some generic design that is modified slightly just to fit the B9 (see most ebay parts). They are 100% engineered from the ground up to fit, look amazing on, and perform optimally for the B9.